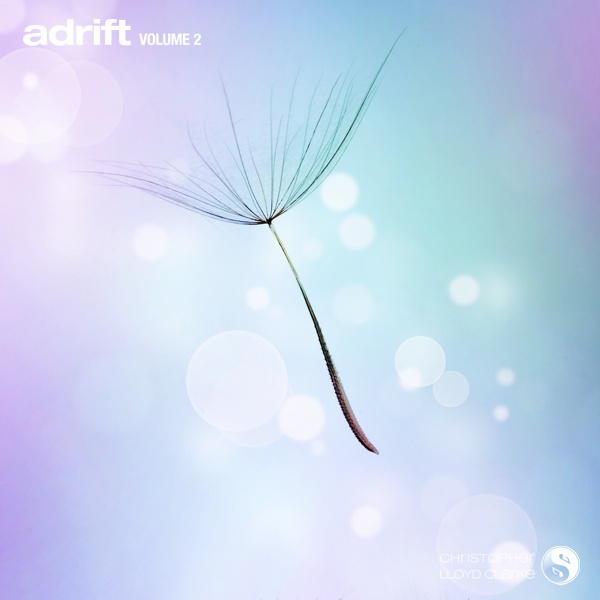 Like the original Adrift, Volume 2 is an incredibly gentle musical journey that helps to dissolves analytical thinking processes while opening the mind to dreaming, hypnotic states and subconscious exploration. Deep relaxation is simply unstoppable. The exceedingly slow tempo and dreamy atmosphere set a new pace and a new space for the mind, leading the listener away from away from everyday concerns and into a spacious realm of inner peace. Adrift Volume 2 is a deeply relaxing composition that, in the words of one reviewer, is “Like hitting the reset button on your day.” One minute you’re lying there wondering if you remembered to turn off the iron this morning... and a moment later you realize that half an hour has passed by and your whole body feels like it’s floating. In order to give the music that floating, dreamy sound, I often blend unusual combinations of tones together so as to augment those soft flowing harmonies with a layer of ethereal harmonics. These harmonics aren’t the focal point of the music, they just sort of wash over you like passing clouds – auroras of indistinct shapes and blurred lights. They lend a carefree, faraway atmosphere to the music that soothes the nervous system and encourages the mind to defocus. In closing, I’d like to offer a suggestion to anyone thinking of using this music in a guided meditation or hypnosis recording. Don’t be afraid to let the music play by itself for a little while, either at the start of your recording, or at the end, or both. A prolonged musical prelude to your guiding words will help settle your listeners VERY quickly and prepare them for the journey ahead. Adrift Volume 2 consists of a main theme that lasts for a little over 15 minutes. I’ve also prepared longer versions of 30 minutes and 60 minutes which maintain the same atmosphere as the shorter version, whilst including subtle variations and longer, slower endings. Comments on the accompanying track, "Adrift Volume 2 - The Awakening". The awakening track was designed to be used towards the end of guided meditation and hypnosis recordings to help bring your listeners back to a wakeful state of consciousness. This track uses the same soft background sounds as the main music of Adrift, but it also brings a new set of instruments to the foreground. You'll hear a lovely, rich sounding piano as well as flutes and tuned bells. The awakening track is quite a tranquil tune in its own right, but has much more momentum and brightness than the main music of Adrift. It's also more emotive and will certainly help to bring your listeners gently back into the world with a smile on their face, and in their hearts too.